? Choose 12Gb/s SAS for high data integrity, scalability and fast data access or SATA 6Gb/s for economical nearline performance.
? Improved rotational vibration tolerance and head micro-actuation maximizes system availability and performance.
? 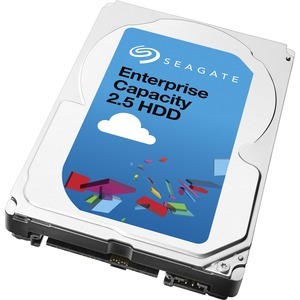 Protect data where it lives-on the drive-by choosing from government-grade SED FIPS 140-2 option or SED models with Seagate Instant Secure Erase technology for easy and cost-effective drive disposal.